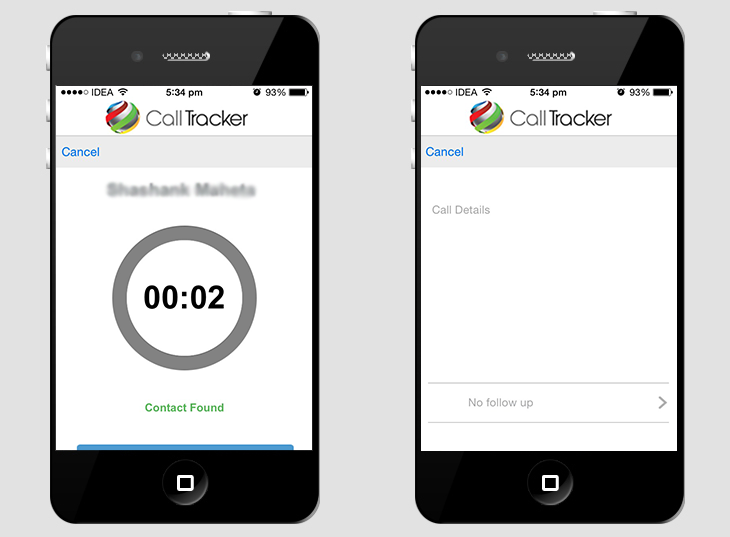 This application is connected to the Tracker RMS CRM. 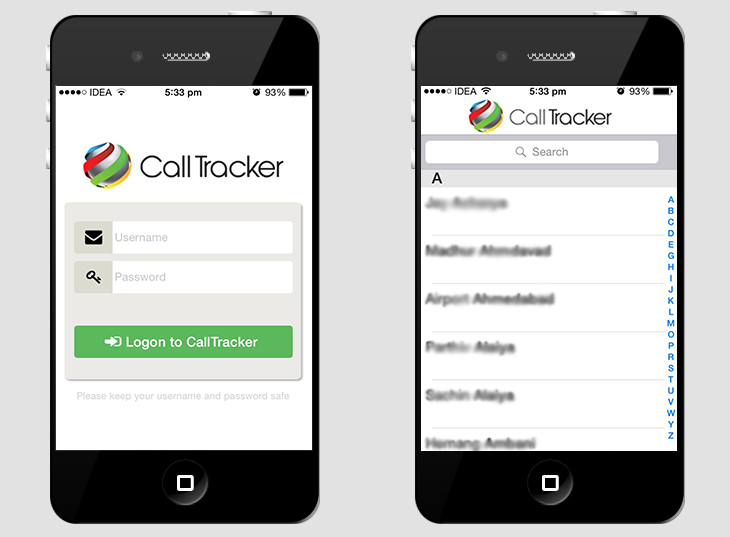 When User logs in the application it loads all of his/her contacts from CRM. 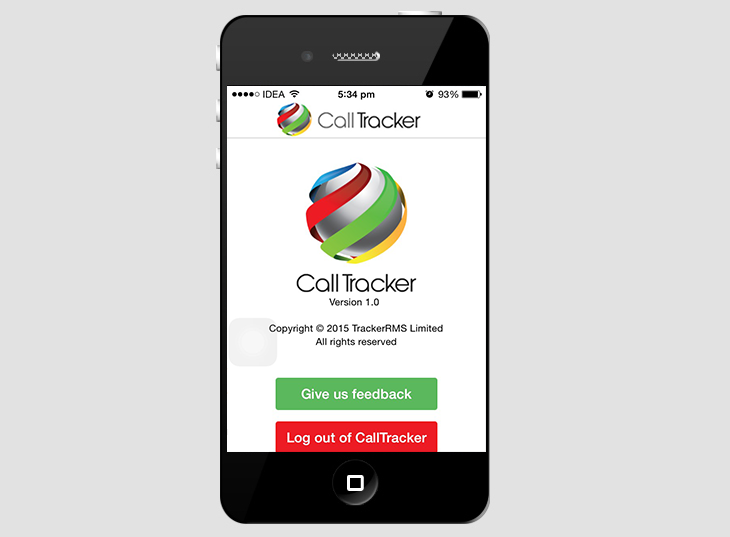 User can make calls and track call details and these details are being logged inside CRM for future references.